A delightful Victorian period building which has been extensively modernised and extended to accommodate 34 residents in the central Norfolk town of Attleborough. This residential care home is registered with the Care Quality Commission to provide permanent,respite and rehabilitation short-stay care for residents. Ailwyn Hall's picturesque and peaceful,two acre site and sun-trap gardens are surrounded by a screen of mature trees. It is a haven for birds and wildlife. Catching the sun all day, our gardens offer residents peace and solitude and the chance to sit and enjoy conversation and fresh air with any visiting friends and family. There is also an attractive summerhouse for the residents' and visitors' enjoyment. This 29 bed, beautiful Georgian property is set in secluded, tree-lined grounds close to the Norfolk Broads and the famous How Hill nature reserve. 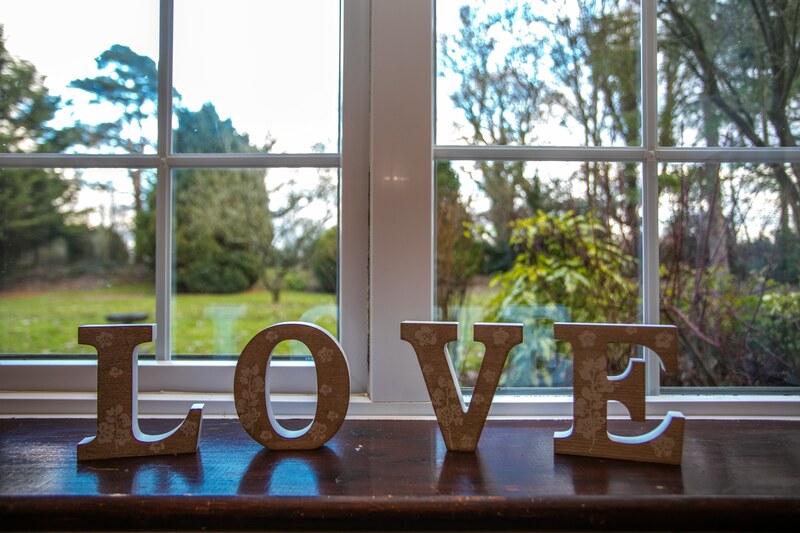 We are proud of its peaceful, quiet setting and our residents savour this solitude, whilst enjoying a level of privacy and comfort in a secure and supportive care home environment. Our mission is to make our quality care service 'person focused' and ensuring our residents' lives are as comfortable, stimulating, safe and enjoyable as possible. We want our residents to retain their independence and dignity and a team of dedicated and qualified professionals are on hand to provide 24 hour care, social and medical support whenever required. Each of our Care Homes are registered with the Care Quality Commission (CQC).